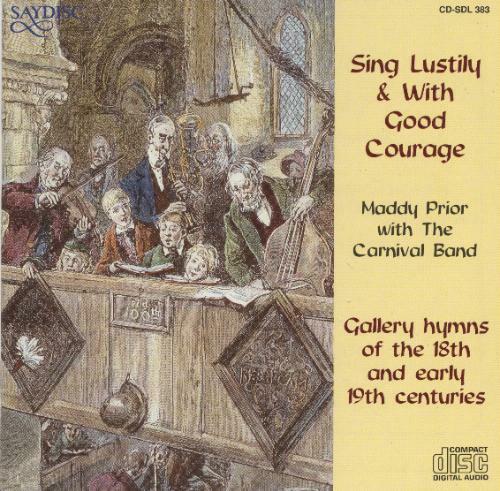 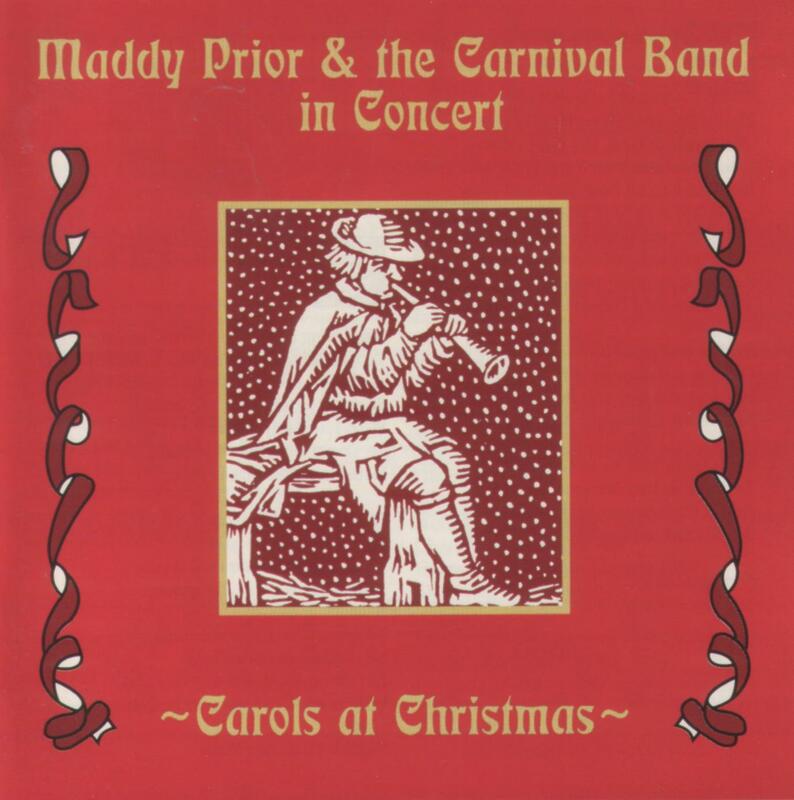 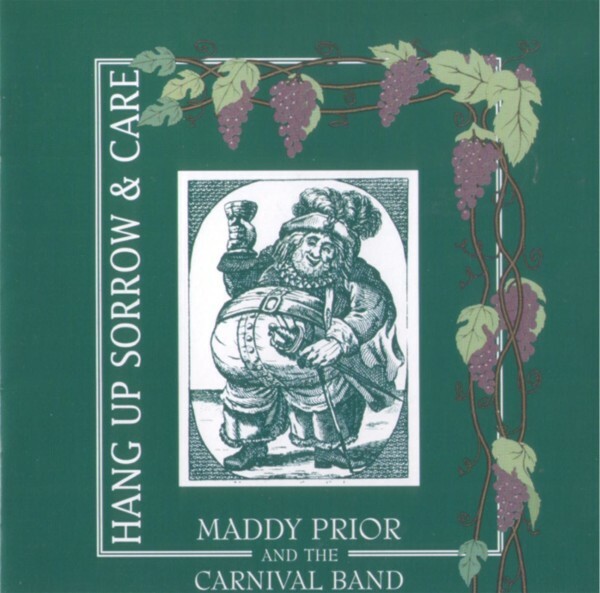 View cart “PRKCD86 Maddy Prior & The Carnival Band – An Evening Of Carols & Capers” has been added to your cart. 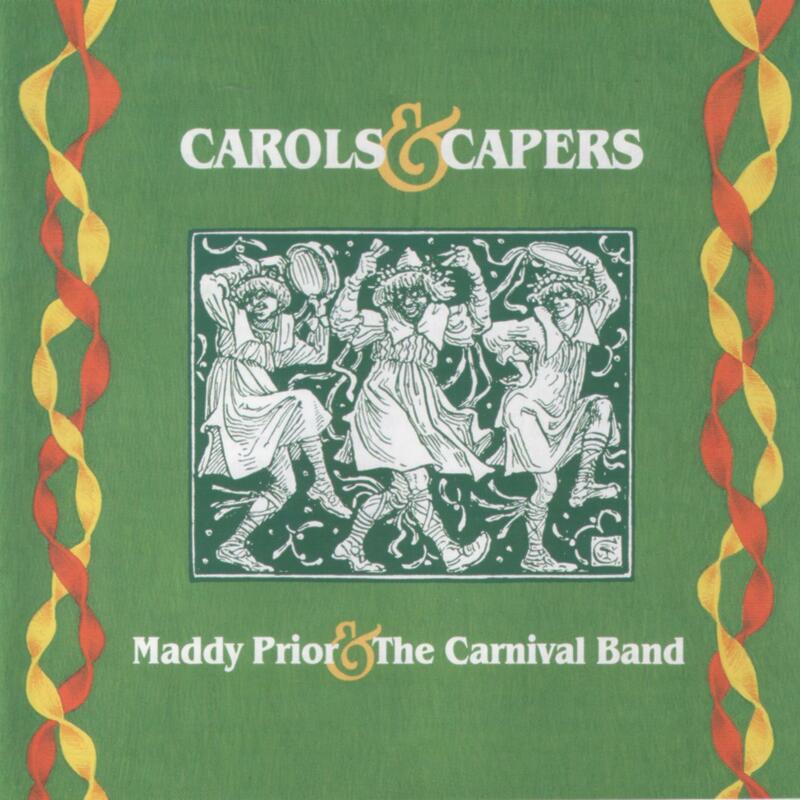 Maddy Prior & The Carnival Band live at St John The Evangelist church Oxford on Friday 21st December. 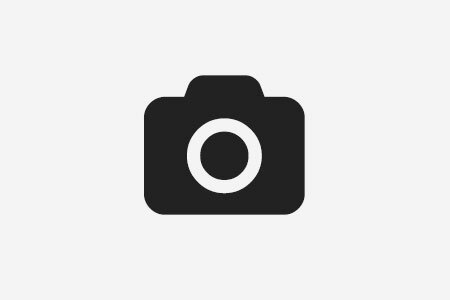 Tickets can be purchased here.